GPS’s Government Relations programs are designed to support your legislative objectives and analyze political risk factors. If your company has the need to build a special relationship with key global leaders or domestic legislative members on a local, state, or federal level, our associates have established unique contacts to elected officials across the United States. At GPS, we make sure your interests and concerns are represented clearly to the lawmakers voting on measures that will affect you directly or indirectly. 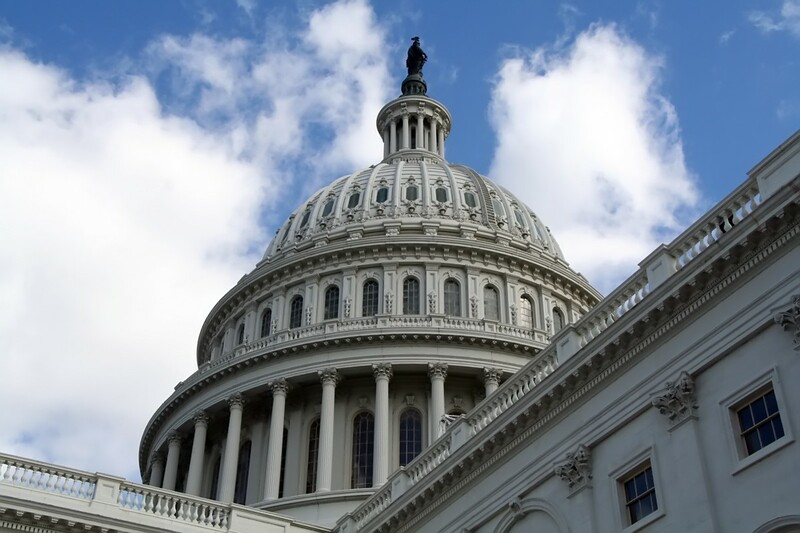 GPS will keep you and your colleagues informed with respect to the latest legislative activities on the federal, state, and municipal levels of government. It is our role in this process to monitor developments within the international- legislative, executive, and judicial branches of government and alert you when issues arise that may affect your ability to deliver goods and services to your target markets. For many, grassroots lobbying and coalition building is the most effective means of organizing and mobilizing groups of voters or like- minded interests to deliver their issues and concerns to a specific audience. GPS will take your company through the intricacies of developing and maintaining a strong grassroots program to support your overall interests. Before an organization/company can effectively communicate its concerns, there must first be a thorough understanding of the issues and their broader implications. GPS will assist you with organizing and managing your issues to provide a clear understanding of how existing or proposed legislation will affect your business or community. Q: What does government relations and political risk analysis have to do with my business or profession? A: When you think about this question, the answer is “Everything!” Whatever your area of business or expertise, the government and your political environment plays a significant role in your operations. Whether it is through taxation, healthcare benefits for your employees or environmental standards. Legislation and regulations enacted by the government can and will impact your business interests. Q: How can my business make sure that its voice is heard? A: The answer is very simple, “GET INVOLVED IN THE PROCESS!” Business leaders around the country and the world are realizing the importance of understanding the intricacies of the legislative process. GPS will provide your company with representation at every level of the legislative process. Q: How can I ensure that legislative decisions will have a positive impact on me and my colleagues? A: First, you must realize the most basic concept of legislation and regulations– “THERE ARE WINNERS, AND LOSERS IN EVERY PIECE OF LEGISLATION.” Whenever a government body domestically or internationally creates a new regulation, a group in society will win or loose. When legislation affecting your business or profession is considered by lawmakers, you and your colleagues must recognize that you will either win or lose. How much is won or lost depends on how well you and your colleagues communicate with lawmakers. GPS will bridge the communications gap between you and lawmakers. Q: What can I do to form a better working relationship with lawmakers and global leaders? A: Your business or association must readjust its political and legislative strategies to reflect an ever-changing political environment. It will be paramount for you and your colleagues to work together to play an active role in helping to educate and advise lawmakers on the issues affecting you. GPS will assist your organization in its efforts to organize an effective Government Relations program that effectively communicates the concerns of you and your colleagues. Q: How does my business or organization keep in tune with the constant changes and adjustments in political environment? A: Whenever there is a change in the political environment, it has a direct impact on how legislative decisions are made or whether issues are even addressed. It is the political environment that determines which factors are most important to lawmakers in deciding how they will vote on specific bills. Through diligent legislative monitoring, analysis and reporting, GPS will keep your company or organization well informed of the slightest shifts on issues important to your industry.